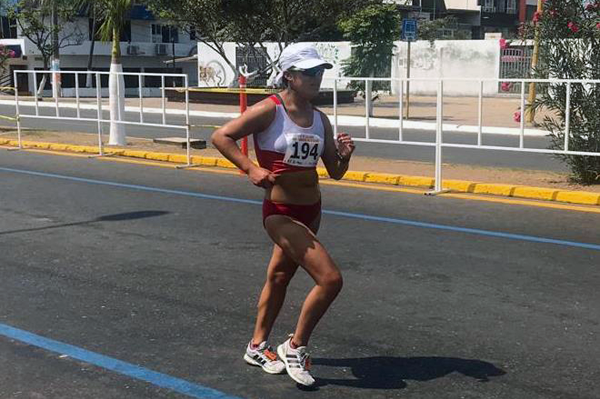 Mexico’s Isaac Palma ruled in his home state and Peru’s Evelyn Inga posted a breakthrough performance to dominate the 50 kilometres event at the Pan American Race Walking Cup in Lázaro Cárdenas in Mexico. 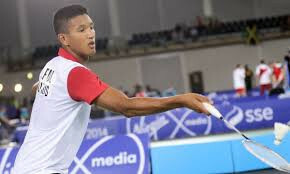 Home favourite Michael Shinohara claimed a second gold medal as action concluded today at the United World Wrestling Oceania Cadet, Junior and Senior Championships in Guam. Jamaican star Briana Williams completed the sprint double as she secured the gold medal in the women's under-20 200 metres event at the Caribbean Free Trade Association (CARIFTA) Games in the Cayman Islands. Australia’s Neil Robertson eased into the second round of the World Snooker Championship by wrapping up a comfortable win over Michael Georgiou today in Sheffield. Greek veteran Dimitris Kyrsanidis and Hikari Izumi of Japan claimed International Gymnastics Federation Parkour World Cup victories as the latest International Festival of Extreme Sports (FISE) World Series event concluded in Hiroshima. 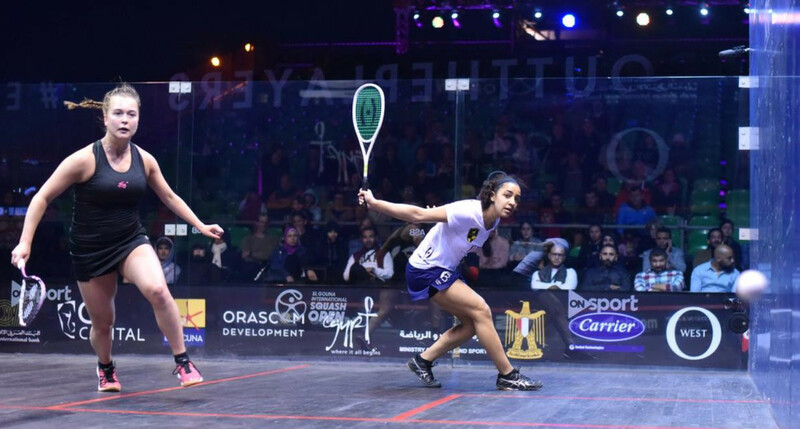 Top seed and defending champion Raneem El Welily of Egypt defeated Belgium's Tinne Gilis in 22 minutes to reach the quarter-final of the El Gouna International Squash Open. 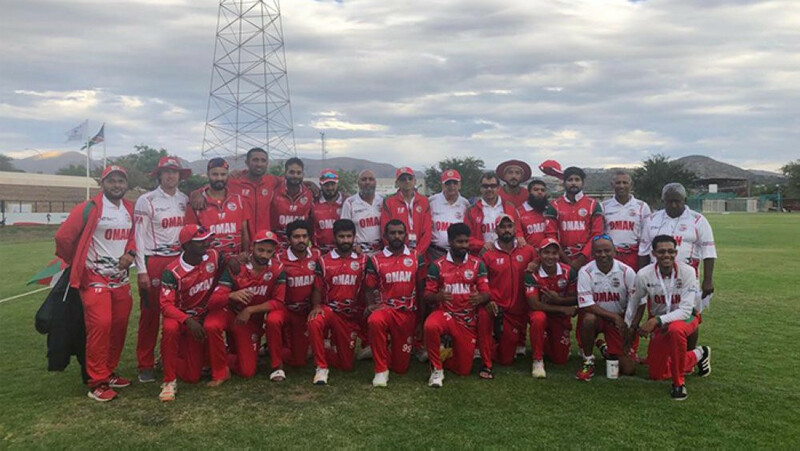 Oman are leading the International Cricket Council (ICC) World Cricket League Division Two in Namibia after securing two wins in the opening two days. 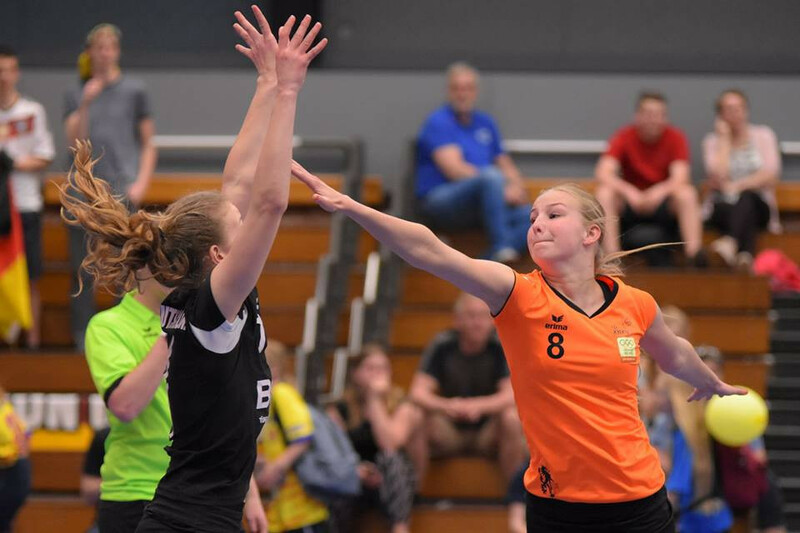 Hosts the Netherlands were crowned the first Under-19 World Korfball Championship winners as they beat Belgium in a dramatic final in Leuwarden. World number one Naomi Osaka is set to begin as the top seed at the Stuttgart Open with the main draw of the competition due to begin tomorrow. 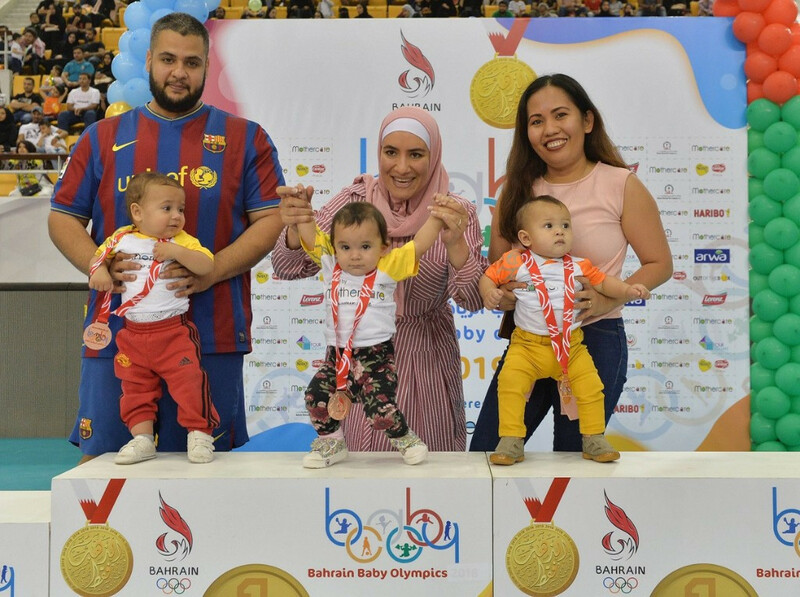 Bahrain Olympic Committee (BOC) held the second edition of the Baby Games, which saw more than 1,000 children participate in four sports.